Apple is investigating a factory in southwest China after a labour rights group said the tech giant’s supplier forced student workers to work “like robots” to assemble its popular Apple Watch. 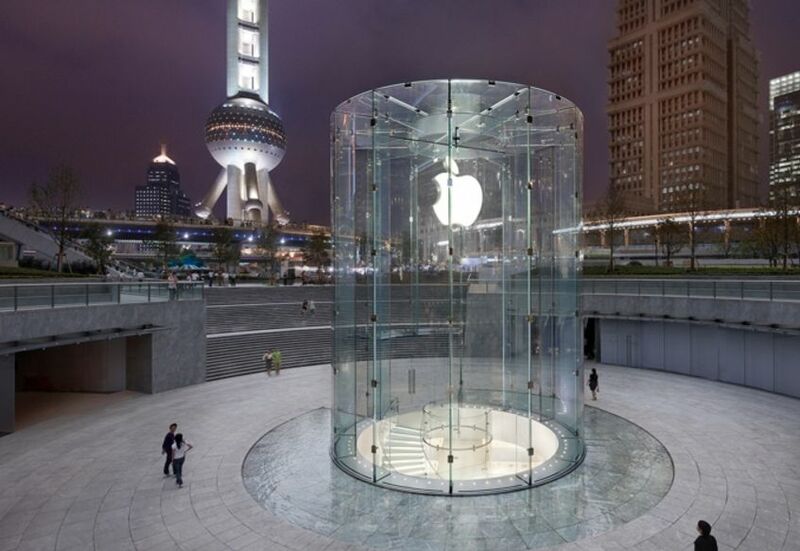 The report raises fresh questions about the practices of suppliers Apple uses to build its gadgets in the country following the deaths of a number of workers in 2010 apparently linked to tough working conditions. 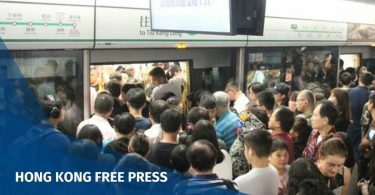 Many of the students were compelled to work in order to get their vocational degrees and had to do night shifts, according to an investigation by Hong Kong-based NGO Students and Scholars Against Corporate Misbehaviour (SACOM). Apple Watch. File photo: Shinya, via Flickr. The US titan has sold tens of millions of Apple Watches — which can cost up to US$1,499 — since it was launched three years ago and chief executive Tim Cook said it was the most popular watch in the world. 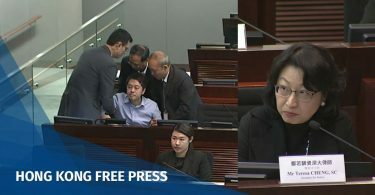 Earlier labour abuse allegations focused on workers building iPhones and other gadgets for Taiwan-based Hon Hai Precision Industry Co., better known as Foxconn. As the world’s largest contract electronics maker Foxconn assembles products in huge plants in China where it employs more than one million workers. Although Foxconn denied the accusations, it raised wages by nearly 70 percent at its Chinaplants in 2010. Foxconn also admitted to intern violations in 2013, with overtime and night shift problems similar to those levelled at the Apple Watch supplier this year. Student workers told SACOM student labour was widespread at the factory. 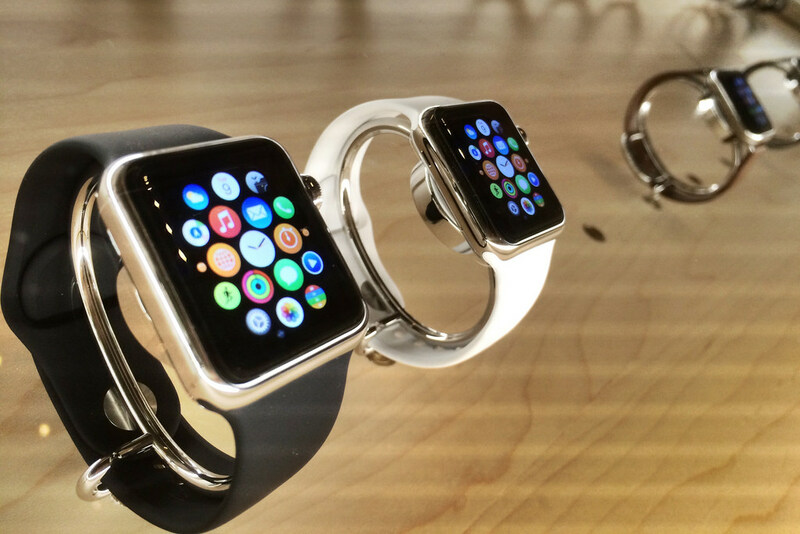 Assembly lines that repieced together Apple Watches that had failed a quality check were almost entirely made up of student workers, one intern told SACOM. 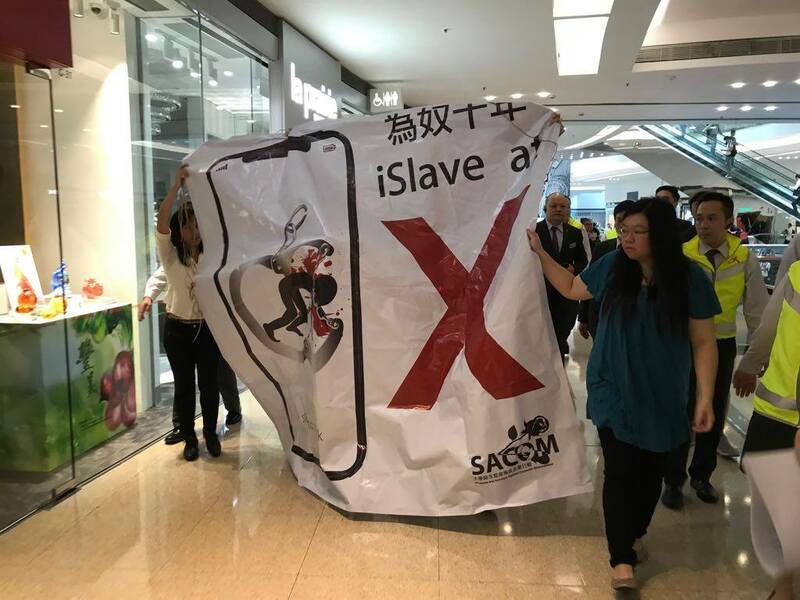 The NGO demanded Apple investigate and bring the labour practises in line with the firm’s own policies and those of the local and central Chinese government.